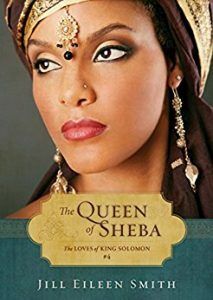 What questions did the Queen of Sheba come to ask King Solomon? 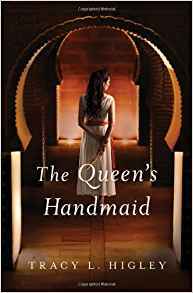 Come explore her story with me as I look at the historical queen (two different versions of her tale) and try to determine a plausible story that imagines what might have been. Her experience and the outcome of her story might surprise you. Abishag may not be living the joyful life she once had before her oldest brother took over the household, but she can always escape to the fields for solace. There she can let down her veil, sing to the flowers and the sheep, and bask in the warmth of a sun-drenched sky of purest blue. And there she can meet Yaron, the young man she has loved as long as she can remember. Yet even this will be taken from her when men come searching out a beautiful woman to attend the aged King David. 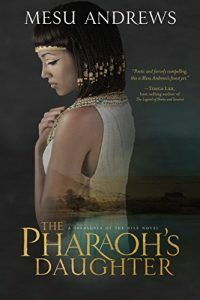 Enclosed within the high palace walls as part of the king’s harem, Abishag wonders what happened to the life she had planned to live. 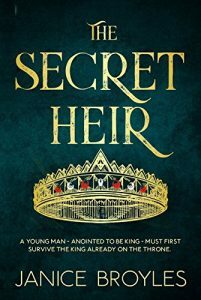 As the king’s health deteriorates, his sons contend with each other, hoping to succeed him and take possession of what was his–including his beautiful young attendant . . Doomed by the evil warlock Forwin to wander the ancient seas as a mermaid for all eternity, Perdita longs for the release death would bring. Every ten years she has a chance to break the curse when she emerges from the sea fully human for one month. The catch? She must find a man willing to die for her. Yet, after three hundred years, her failures have left her heartbroken and alone. Savion Ryne wants nothing to do with beautiful women. It was one such woman whose betrayal sent him far away to battle Natas’s rebellion. 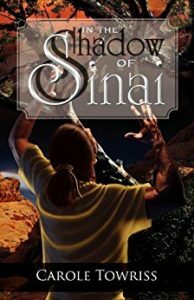 He longs to return to his father’s kingdom in Nevaeh, but he is destined for a mission, but where and to help whom? He doesn’t know. 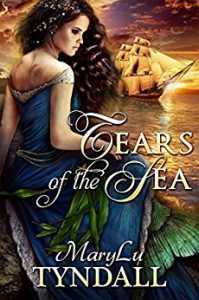 After Savion falls off his ship during a storm, he wakes on the shores of an island with visions of a dark-haired mermaid tending his wounds. Later, when a woman similar in appearance begs for his protection, he is suspicious. Perdita has never met anyone as honorable as Savion. 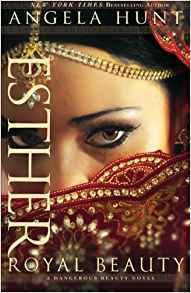 Even though he shuns her every advance, she falls for him. 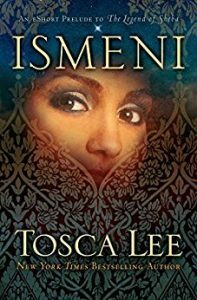 But as the end of her time on land approaches, she faces the hardest decision of all: save Savion and remain cursed for all eternity or break the curse and watch the man she loves die. 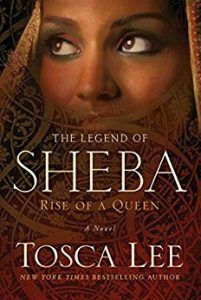 In the tenth century BC, the new Queen of Sheba has inherited her father’s throne and all its riches at great personal cost. Her realm stretches west across the Red Sea into land wealthy in gold, frankincense, and spices. But now new alliances to the North threaten the trade routes that are the lifeblood of her nation. Solomon, the brash new king of Israel famous for his wealth and wisdom, will not be denied the tribute of the world—or of Sheba’s queen. 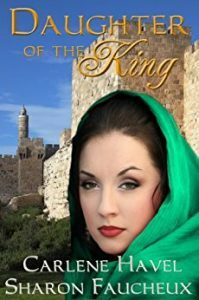 With tensions ready to erupt within her own borders and the future of her nation at stake, the one woman who can match wits with Solomon undertakes the journey of a lifetime in a daring bid to test and win the king. But neither ruler has anticipated the clash of agendas, gods, and passion that threatens to ignite—and ruin—them both. 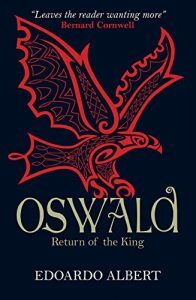 An explosive retelling of the legendary king and queen and the nations that shaped history. Solomon captured her heart. But can she hold on to his? King David is running for his life with his young son Solomon in tow when Naamah first encounters the prince. 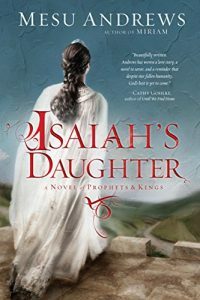 Her father is loyal to the king, and that loyalty will be sealed years later–through the marriage of Solomon and Naamah. 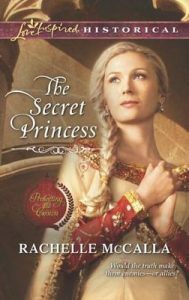 For her part, Naamah is happy to wed the handsome prince and enter into palace life. But all is not well in Jerusalem. 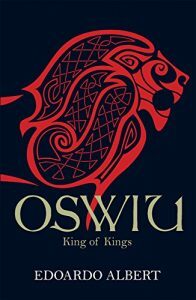 Solomon must navigate constant threats to his life–even from within the palace walls. And when peace is restored, can Naamah ever be truly happy as she watches the love of her life taking more wives? 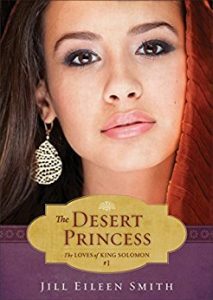 Swept away from her home and into the desert, Abigail is as much a prisoner as she is a princess. 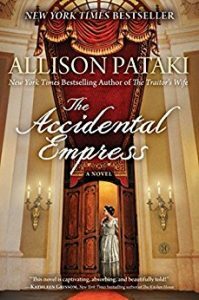 A ruthlessly ambitious captain of the palace guard intends to force her into marriage and rule Judah through her. Yet the badly beaten soldier Abigail rescues offers another choice—if she dares trust him. She is royalty, yet Jesse is surprised by the gentle compassion Abigail shows him as he heals. In return, he will help her escape to Jerusalem, protecting her life with his own. But Abigail’s rank and Jesse’s deadly past makes any future impossible, unless forgiveness forged by love can triumph over all. 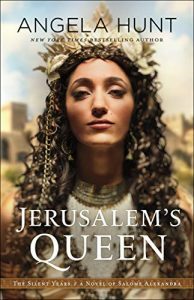 Princess Jehosheba wants nothing more than to please the harsh and demanding Queen Athaliah, daughter of the notorious Queen Jezebel. Her work as a priestess in the temple of Baal seems to do the trick. 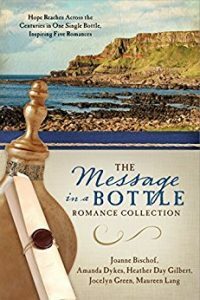 But when a mysterious letter from the dead prophet Elijah predicts doom for the royal household, Jehosheba realizes that the dark arts she practices reach beyond the realm of earthly governments. 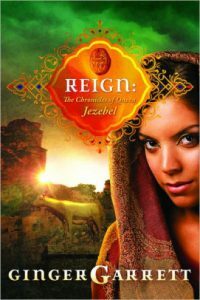 To further Athaliah and Jezebel’s strategies, she is forced to marry Yahweh’s high priest and enters the unfamiliar world of Yahweh’s temple. Can her new husband show her the truth and love she craves? And can Jehosheba overcome her fear and save the family–and the nation–she loves? 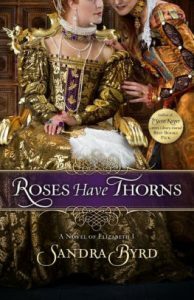 When Evelyn tended Prince Luke of Lydia’s battle wounds, she had no idea whose life she was saving. Yet now the handsome warrior is determined to rescue her from King Garren’s fortress. 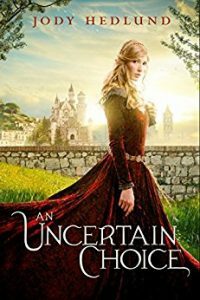 Evelyn may be Garren’s granddaughter and a princess by right, but the vindictive king has forced her to pay off her father’s debts as a servant. 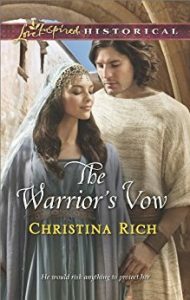 A shared faith deepens her bond with Luke, but revealing her true identity could tear them apart and bring war to two kingdoms. Only courage and trust will help them forge a royal union where two hearts reign as one.. 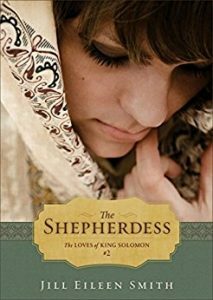 This is a story of enduring love, based on Biblical information contained in the books of I and II Samuel, Kings, and Chronicles. Princess Michal was the youngest daughter of ancient Israel’s first king. More than thirty centuries ago, she fell in love with and married a hero named David. As told in the Bible, Michal helped her husband escape from her insane father. King Saul punished his daughter by forcing her into a bigamous marriage. Years after being banished, the Princess became a pawn in negotiations between Judea and Israel. 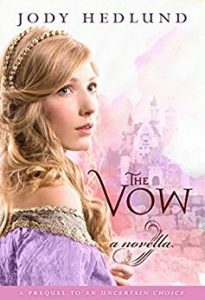 She was shattered to learn her family was wiped out, and to find David has six additional wives. 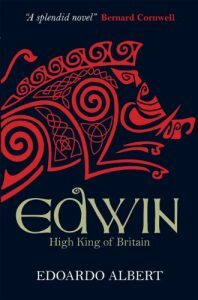 In the book, Michal longs to bear a son to inherit David’s crown and reestablish the line of King Saul. Yet rivals are equally ambitious for their sons. 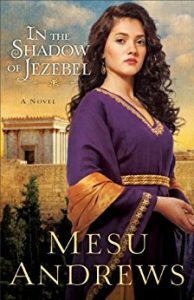 Michal must draw on her faith, patriotism, and love for David to sustain her through disappointment, infidelity, and betrayal.